A very special shoot with Nadya and Luke. It would appear that I hired some models and set up a scene with Nadya and Luke, and you would be wrong! 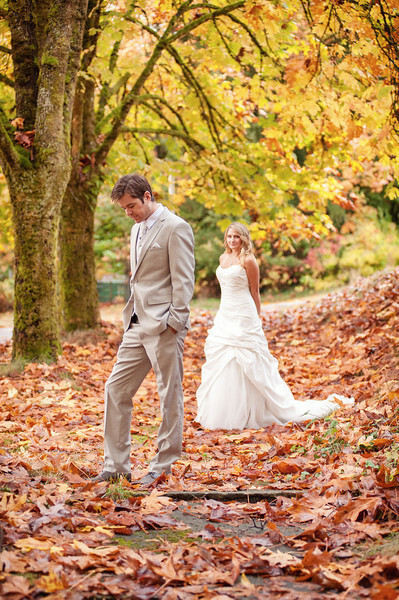 This was a very unique shoot, where they wanted to recreate some wedding memories a month after they got married, so they called us up and had a beautiful Fall shoot in Port Moody. They were still very much in love, and the wedding glow was still evident after a month!